Todd is a partner who has been with the firm since 2006. He focuses his practice on residential and commercial real estate transactions, business formation, landlord/tenant disputes and business disputes and litigation for individual and commercial clients. 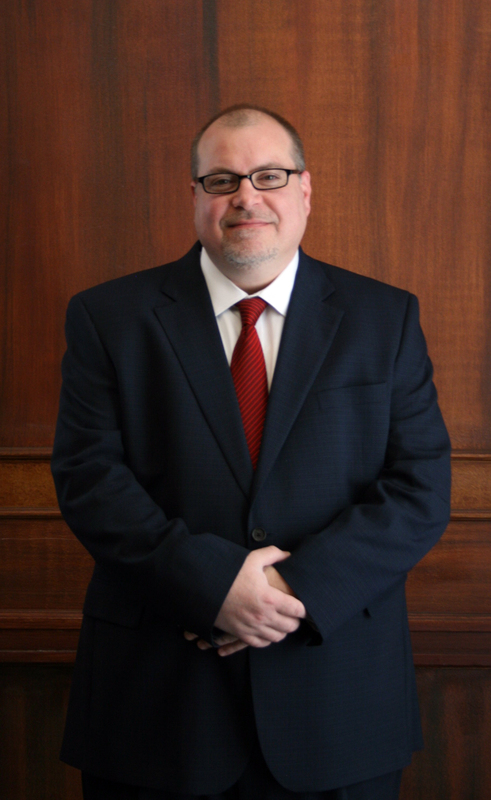 Todd also devotes a significant portion of his practice to municipal law and has been solicitor for a local transportation authority since 2007. Todd works closely with the firm’s real estate settlement service. He has successfully negotiated and closed real estate transactions of all types, sizes and complexities, up to and including, several exceeding, $75,000,000 in value.